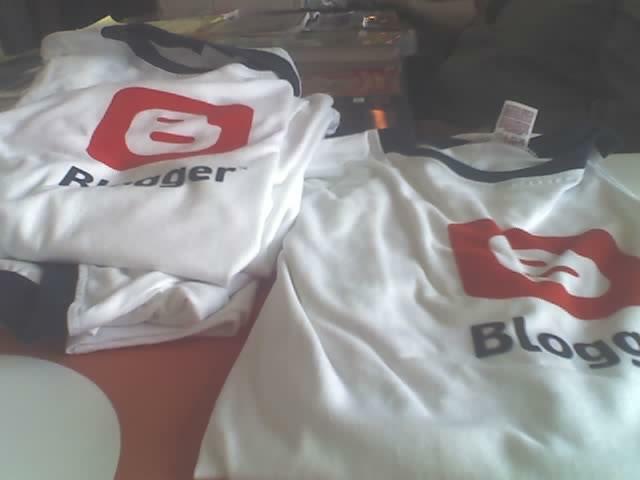 Free as in Blogger t-shirts. How can I get one? I am becoming addicted.. This is Goldman. Goldman makes faces.